CET Central European Translations has a stand jointly with ASAP Globalizers, a network of SAP Translation Partners, at the DSAG (German SAP User Group) in Nuremberg. 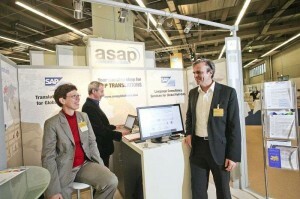 CET will present SAP related localization service, like SAP translation services. Please visit us at our booth at A4.